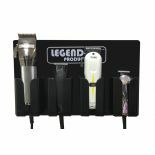 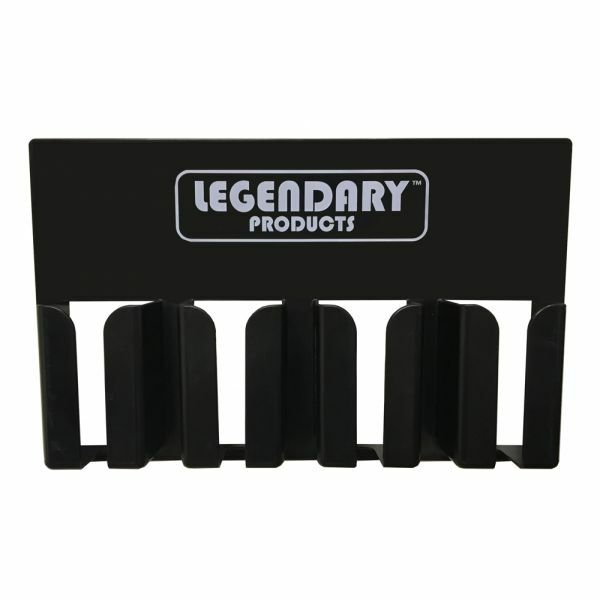 Universal clipper holder - fits most clippers and trimmers. 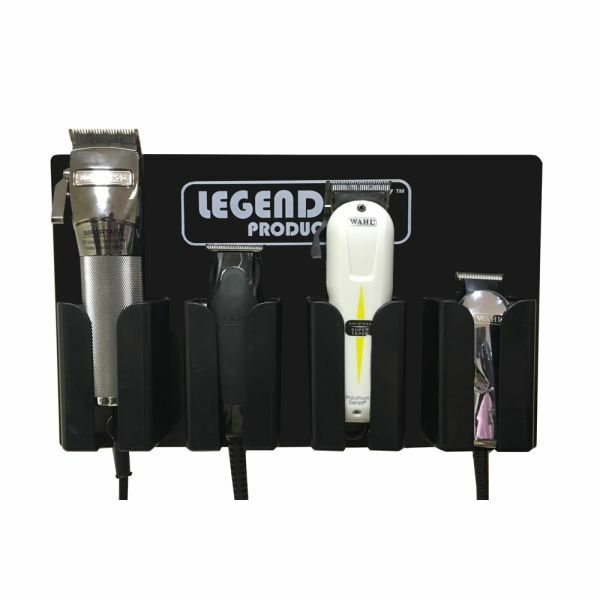 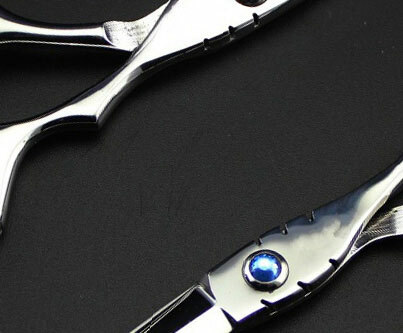 Fits up to 4 Clippers and Trimmers. 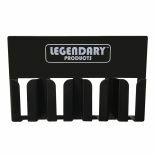 Dimensions: 36cm (14") wide, 22cm (8.75") high, 42cm (16.5") diagonal (top left corner to bottom right corner).